We take customer service quite seriously around here. In fact, to ensure that we hear your feedback and deliver the service you deserve, we collect survey responses for every interaction with our customers across all Fiber markets — whether you’ve had a visit from one of our installers or needed a repair in your home, or you hit us up on the phone, online, or even through Twitter or Facebook. 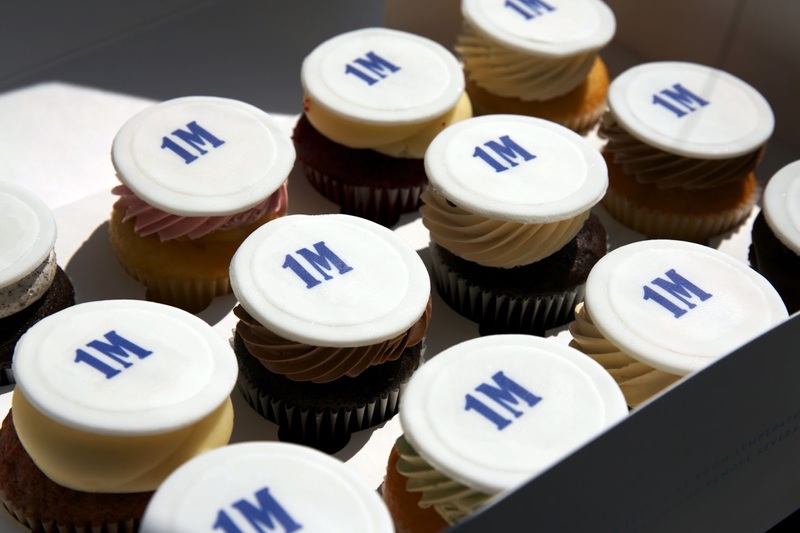 So we’re really excited today to celebrate our one millionth satisfied customer survey response! Over the past five years, we’ve been so lucky to be able to provide superfast Internet to incredible people across each of our markets. What you think really matters to us (in fact, it’s one of our central values), whether we’re doing well or have some things we need to improve. This is just the beginning — we’ll keep working to improve because the most important number in 1,000,000 is 1. We focus on the individual, and we know that we’re only as good as our next interaction with you. And while we hope you won’t need us, know that if you do, we’re here for you. We want to make sure that you are satisfied customer 1,000,001.